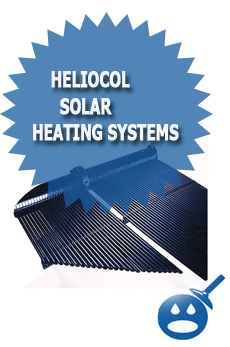 Heliocol has been in the solar heating business since 1977. 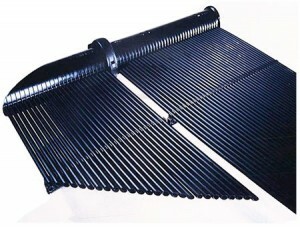 The company has been manufacturing only the highest quality of swimming pool solar heating systems in the entire world. There are over 200,000 customers that are saving money and enjoying their swimming pool solar heating system from Heliocol. The company is very diversified in the way that they produce solar heating, they produce for every type of climate possible. 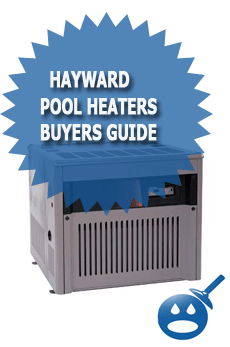 They manufacturer solar heating for swimming pools from places like Arizona to Northern Canada. The Helicol System is proven to help save you money by using Solar heating that the Governor of Florida, Charlie Crist had a Heliocol Solar heating System installed at the Governor’s Mansion. There is plenty of money to be saved by using this system. But installing Solar Heating for your swimming pool may be a decision that you want to enter in lightly so take a look at the information that we have complied and it may make your decision easier to make. How does the Heliocol Solar Heating System Work? 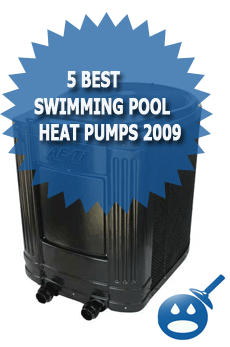 This system works by using the existing swimming pool pump. As the water is directed through a number of valves, the water travels through the solar collections. Then the pool water will travel through the solar collectors located at the bottom of the swimming pool. Then it will rise to the top of the individual tubes. The water will rise through these collectors and then the water is heated by the sun’s radiant energy. Then the swimming pool water is returned to the swimming pool to repeat the cycle. Will system work when it is cloudy outside? That is what makes this system so great. As long as it is daylight outside the Heliocol System will take in as much radiant energy as it can. The energy is then transferred into the swimming pool. So, yes even if it is cloudy outside the Heliocol System will work to heat your swimming pool. It is a great idea to have a solar cover to cover the pool with when the sun goes down. This will help save on heat loss. Where is the Heliocol Solar Heating System installed? Unlike other solar heating systems, the Heliocol Solar Heating System can be installed either around the swimming pool or it can be roof mounted. The best direction for the Heliocol System to work the best is if it is pointed in the South direction and a upward degree of about 45 degree angle. What is the difference between the Heliocol Solar Heating System and a Solar Blanket? The most heat loss from the swimming pool comes from water evaporation. The solar blanket can reduce the heat loss by slowing down the water evaporation. But the Heliocol Solar Heating System can heat up the entire swimming pool and the solar blanket’s design is just to maintain the heat that is already in the water. What are the features of the Heliocol Solar Heating System? The Heliocol System offers its own-patented Individual Tube Design. This design provides room for expansion and contraction and getting rid of any leaks that may be present. The system has a one piece over molded construction that eliminated welding. With the Heliocol System there is no moisture that can build up underneath the collectors. 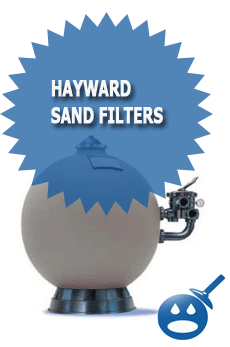 The system has a rugged construction that it can even withstand hurricane conditions. Will installing the Heliocol Solar Heating System weaken my roof? Don’t let the look of the Heliocol System fool you. The individual tubing design that we mentioned earlier is designed with the Heliocol Alligator Clamp, which will reduce any roof penetrations. The Heliocol Solar System is perfectly safe to be installed onto the roof. In order to save money can I install the Heliocol Solar Heating System myself? The Company recommends that a trained Heliocol installer do the installation but they suggest a customer who has a basic knowledge of plumbing can install the system. It is very important to read the instruction manual very carefully before attempting to install the system yourself. If something looks like you cannot do it, then consider calling in a licensed plumber or a Heliocol installer. There are so many different Solar Heating Systems on the market that it can be tough to know which one to buy. But the Heliocol System is a great system and it does work better than most. One reason is the Individual Tubes and the fact that each system is made according to what geographical location the system is going to be installed. Contact your local Heliocol Solar Heating System and see what system they can design for you and your swimming pool. I had the Heliocol H50s installed on my roof last June 2010. Certified installer blew out the system in Oct. for the winter. In April 2011 80% of panels damaged (cracked and chewed) and need replacement. Neither manufacturer or installer will replace unless I pay $650 (originally wanted $950). It is not even a year old and useless. I am bringing them to court for my $ back!